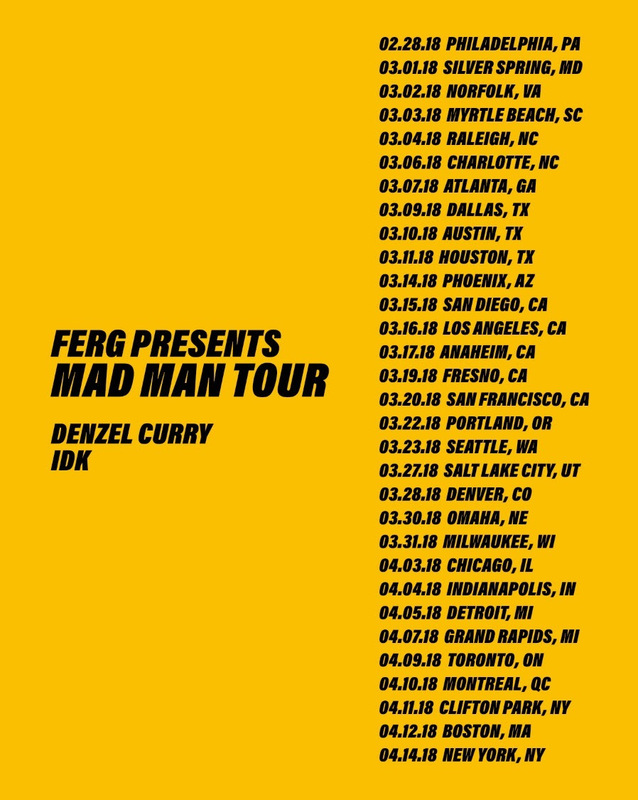 Home / Artist / Asap Ferg / Denzel Curry / IDK / Rap / Tour / A$AP Ferg x Denzel Curry x . @IDK "Kristi YamaGucci"
A$AP Ferg x Denzel Curry x . @IDK "Kristi YamaGucci"
A$AP Ferg x Denzel Curry x .idk. "Kristi YamaGucci"
On the first day of The Mad Man Tour, .idk. 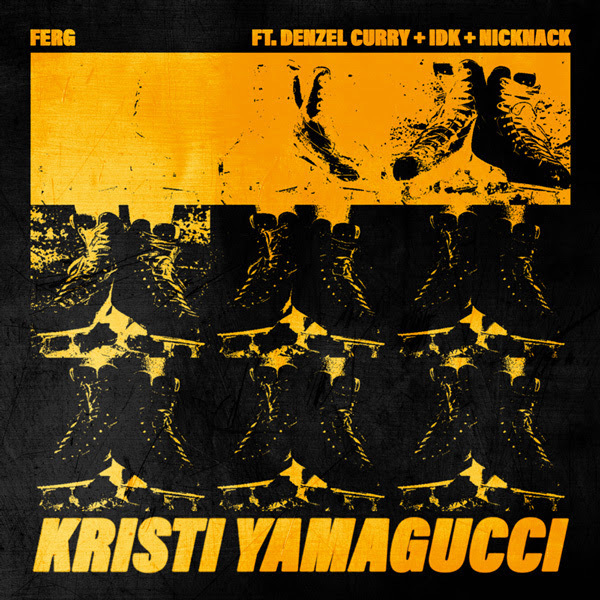 teams up with fellow tourmates A$AP Ferg and Denzel Curry for the energetic collaboration, "Kristi YamaGucci." 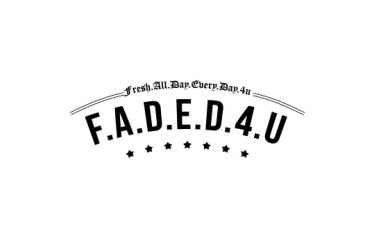 Produced by Frankie P, the refreshing, lyric-driven track is just a preview of the braggadocio you can expect on the road!